Today I'm teaming up with some amazing bloggers to bring you a special treat this holiday season! 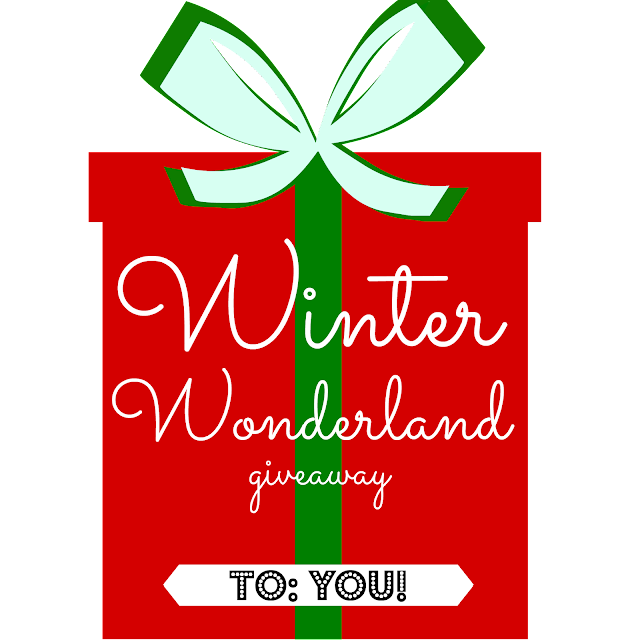 We've all come together to bring you a Winter Wonderland Giveaway. One lucky reader will be able to join the giveaway (below) and enter for a chance to win a $620 PayPal or Visa Giftcard! Below are all the wonderful ladies who brought you this amazing gift! So please go and check out all of their blogs :) And be sure to enter! You don't want to miss out on this! Happy Holidays! The eight are: the Arizona Fall League, Australian Baseball League, the Dominican Winter Baseball League, the Mexican Pacific League, the Puerto Rico Baseball League, the Venezuelan Professional Baseball League, the Nicaraguan Professional Baseball League, and the Colombian Professional Baseball League. Thanks Ashley for putting this together! You have the cutest blog! 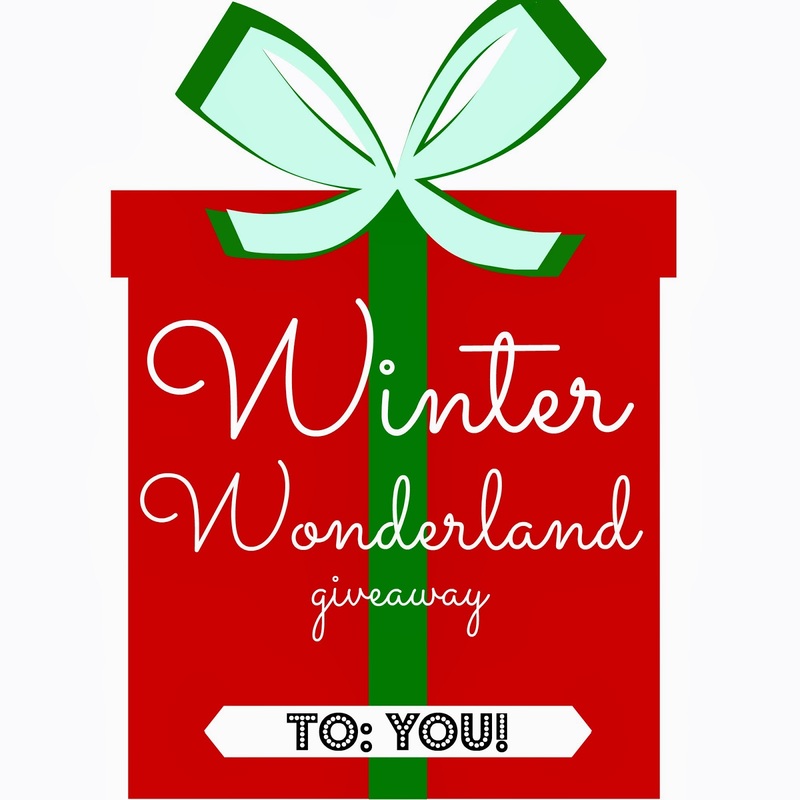 New follower from the Winter Wonderland giveaway-- thank you for participating with us! Actually the Styles and Ideas creates new trends of fashion. Styles Vogue and Prom fashion has lots of new ideas for boys and girls. I checked and enjoyed a lot...!! !